Hedge Connection connects the alternative investment industry through online technology, events, and content distribution. Our established platform that connects financial products and allocators online. We connect professionals offline at boutique events. Brand building and content distribution that will position you as an industry thought leader. Fintroz is our online ecosystem for the financial community. 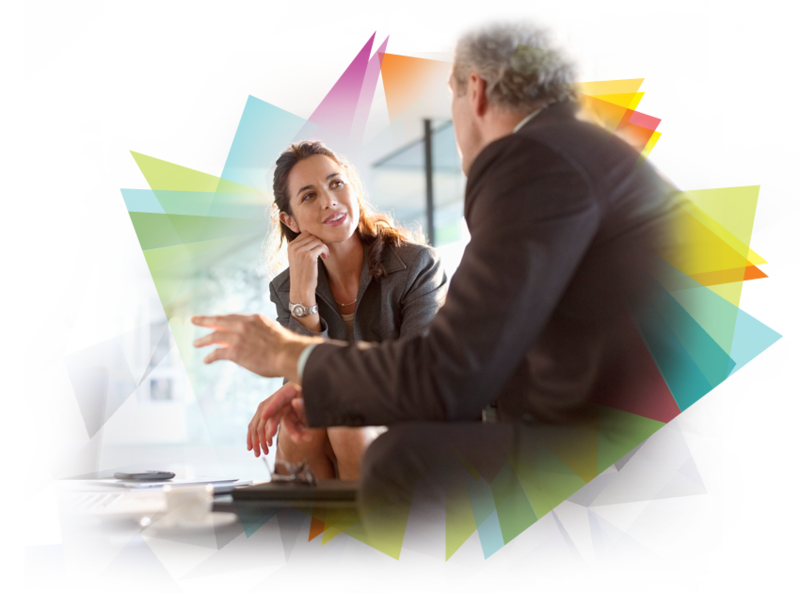 The network facilitates relationship building and the free-flow of information between professionals. Established in 2005 as the core product of Hedge Connection, in 2018 we rebranded it as Fintroz as a reflection of our growth into other verticals, servicing all aspects of the financial industry. Woven into the fabric of Fintroz is our Deal Room, fund database, and Capital Club, through which fund managers have access to over $5 trillion in investor assets. Hedge Connection, CEO, Lisa Vioni speaks to the name change of our online product Fintroz, and offers some good advice to hedge fund managers looking to raise capital. "I have been a client of Hedge Connection for two years, and over this time I have been introduced to many high quality investors which has resulted in allocations into my FinTech focused strategy. Hedge Connection's events are first class and their online investor introductory technology, coupled with their content distribution capabilities, has made my marketing process easy and scalable. Hedge Connection stands out and differentiates from other marketing companies by the care, transparency and effectiveness in the work they do." We offer comprehensive profiles on hedge funds, fund of funds, private equity funds and CTAs completely free of charge. We understand the power of social interaction, the excitement of discovery, and the need for a state-of-the-art database. What makes our database different? It's personal. We leverage the social tools we use every day so that you can gain deeper, more powerful insight into funds. 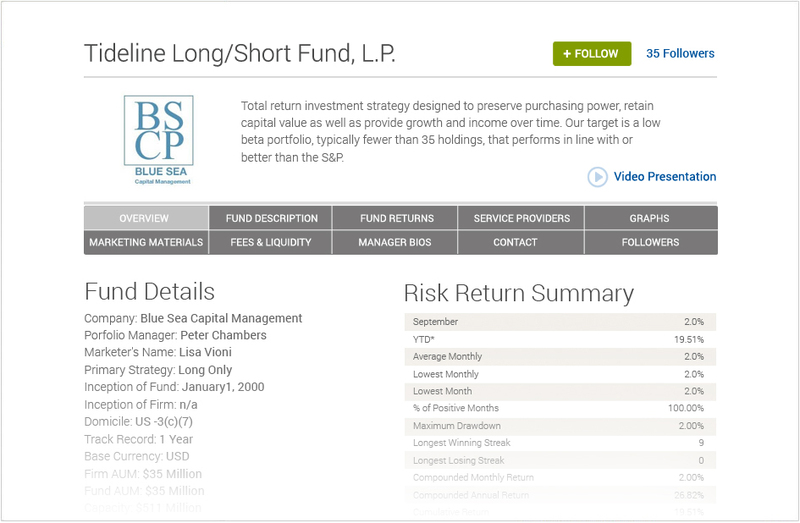 Now you can harness the knowledge of others to make better investment decisions. At the heart of the online experience is your own activity stream. It's real time, relevant, and personal. 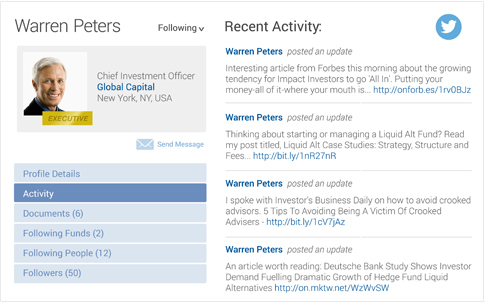 Now you can share new ideas or articles, upload white papers, and interact with an entire investment community. 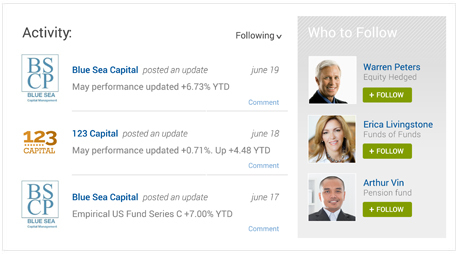 Fund managers contribute by sharing updates, their latest performance numbers, and investor letters. Each member creates their own customized profile detailing themselves and their particular investment philosophy. Service providers, that meet the investor qualifications, may post details on their products and showcase their firm with a company profile. 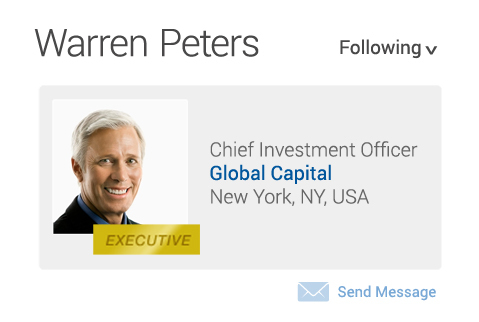 We are seamlessly integrating the two most pertinent social networks for the hedge fund industry into Fintroz. 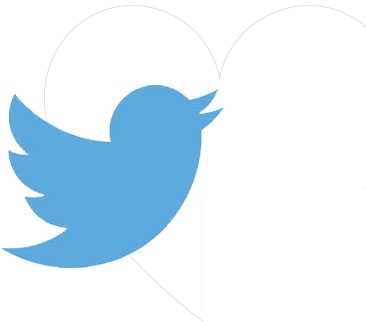 Member's tweets are directly imported into their Activity Feed and shared with Followers. Members have the ability to import their LinkedIn profile, see which members the are connected too, and who they are not, and make new connections. Service providers can pull LinkedIn company page details and updates to their Company Profile. Fintroz has carefully selected a group of professionals from within the hedge fund industry to lead the conversation and activity on the website. Fintroz has a limited number of opportunities for members to lead the conversation as our Executives. This is an amazing opportunity to showcase your expertise to the hedge fund industry. Please note, for those interested in applying, special consideration will go to institutional investors. Here you will have access to an enormous online collection of materials and videos contributed directly to Fintroz from members and industry professionals.